Drinking Milk the Right Way! Milk is very important food in our daily life. Few people directly drink milk, few eat it in other forms like Ghee, and butter. 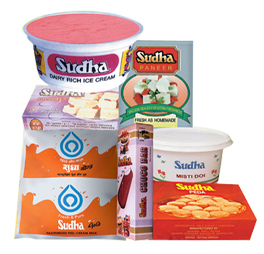 Few crave for sweets made of milk. Few says milk is most healthy drink they have everyday, few says it is not good for consumption. now, we know that all cannot digest milk due to lactose in it. and number of people with Lactose intolerance are not less in number. I read that because milk help in inducing sleep so better not to take in the morning. Also, because Milk is good in inducing sleep so better take it at night. There are many other benefits of milk taken at night. You can read articles given below or search on the net. It is also written to avoid milk at empty stomach in the morning as this will just pass fast through the stomach and don't get digested properly. This again can cause many health problem. I see many takes milk in the morning and do not find any problem. But anyway they give scientific evidence as well and you decide what is best for you.